Coverage You Want And Need?... Give Us A Try! Always Affordable & Always Reliable!! 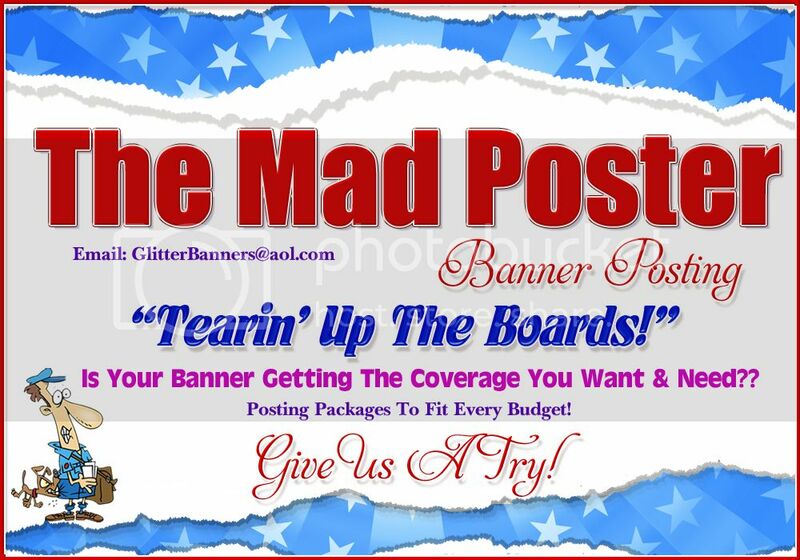 and get your banners for $8 each by Glitter Banners!! Your Cutie Could Be July's Winner! $100 CASH AWARDED EVERY MONTH! BOOK TODAY WITH THE PERFECT 10 TEAM!! Play Star Wars Three Heroes. A free game. This awesome deal expires on January 31st at midnight! Save $300 off your National Registration! 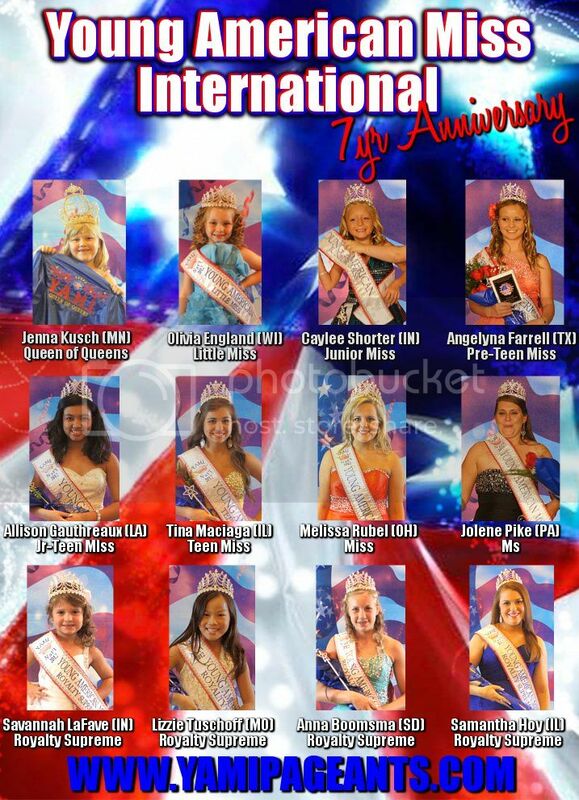 Miss Heart of the USA Queens across the Country! The Miss Heart of the USA Pageant program is a family friendly, non-cost restrictive, Community Service minded pageant program! We love our Mother/Daughter teams! You can then immediately begin representing your state at fairs, festivals and parades! 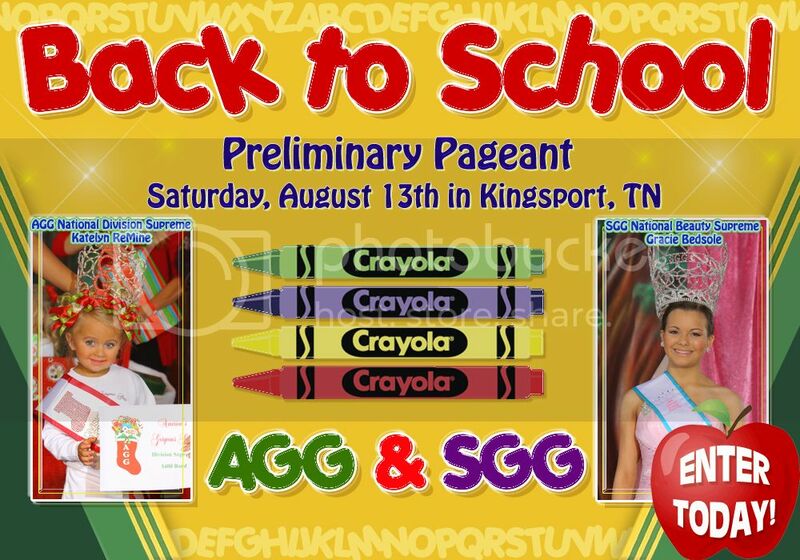 A family friendly, fun filled, non-cost restrictive, community service pageant system! ....ALL AS A STATE MISS HEART OF THE USA QUEEN! Make sure to check out the �about us� section! You will then receive access to our Official MHoftheUSA Queens Group where you can get to know MHoftheUSA Queens form all over the United States........RSVP to attend local fairs,festivals, parades and charity events our Queens are attending........share ideas and information on your Community Service Activities, share pictures and much, much more!!!! 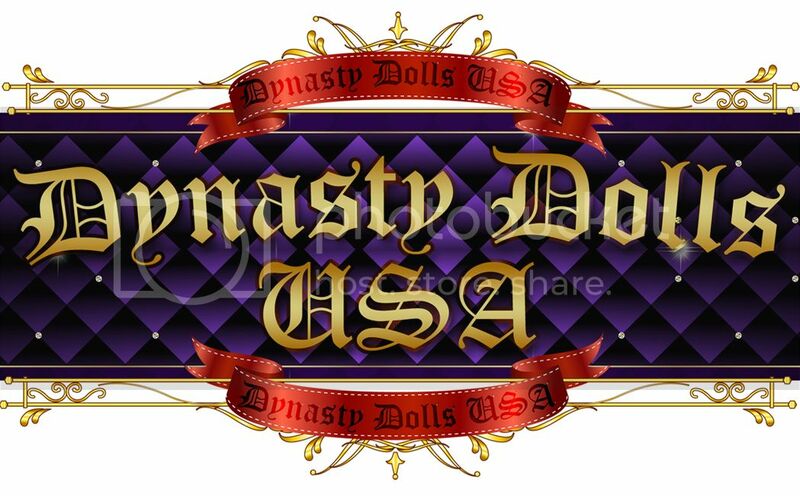 (THIS NEW YEAR�S SPECIAL WILL END AT MIDNIGHT ON JANUARY 31ST OR WHEN 25 CONTESTANTS HAVE TAKE ADVANTAGE OF THIS OFFER)...... SO HURRY BEFORE YOU TITLE IS GONE! One winner in Natural will recieve a 12" Crown! Are you competing in a pageant? You might be interested in checking out this book from Amazon. 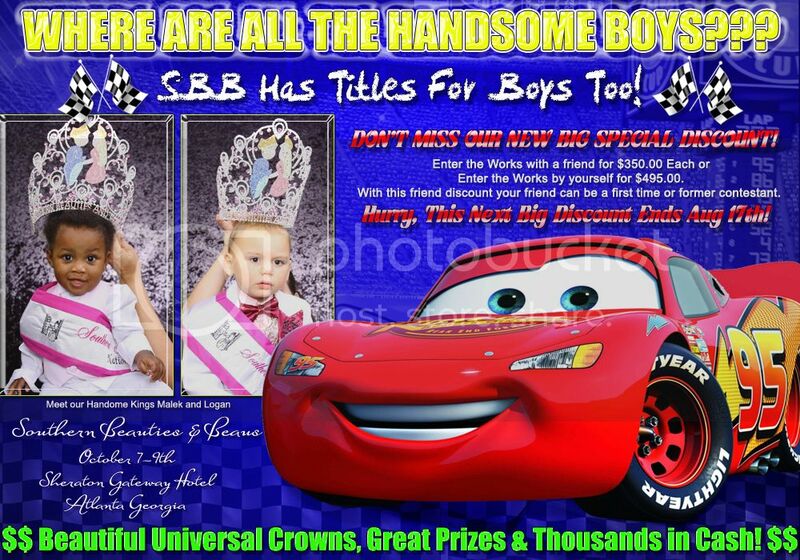 It has tips and secrets to win pageants. You Still Have Time To Book A Hotel Room!! The hotel is SOLD OUT Thursday but that's okay! Some rooms have JUST OPENED UP and are still available for the rest of the weekend!!! It is a holiday weekend so grab the rooms while they are available! Here is the NEW Fabulous Faces Schedule Made Just For YOU!! America's Fabulous Faces - Let's Go!!!!!!!!! Kaegan Knew Only The Best Would Do! "LIKE" Mykel's Page On Facebook~! Bringing Home A WPC NATIONAL TITLE! Now Booking For Stars & Guitars! Click the banner reserve your spot! In Niagara Falls Hotels Canada, by E-lodge is one of the best motel of the Niagara Falls which offers best quality accommodation for great vacations experience.15 Minutes� walk to the Falls. It is centrally located among the best Niagara Falls hotels and motels and that easily accessible from Toronoto. We are close to the attraction but far from the noise. 2 Pageants 1 great weekend! 40 Titles to be given away!! Crowning Robe & An Apple Ipad! Awarding Thousands in cash & prizes! We are DOUBLE Crowning!! A one of a kind crowning room! COME SEE!! OVER 40 NATIONAL TITLES WILL BE AWARDED!!!!!! Click banner to reserve your H&M appointment! 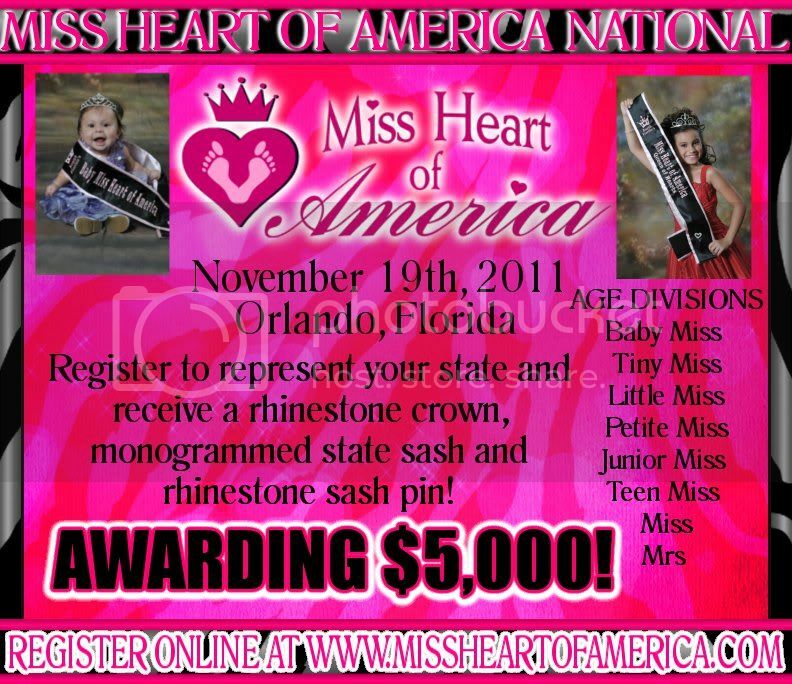 The Miss Heart of America National is fast approaching! 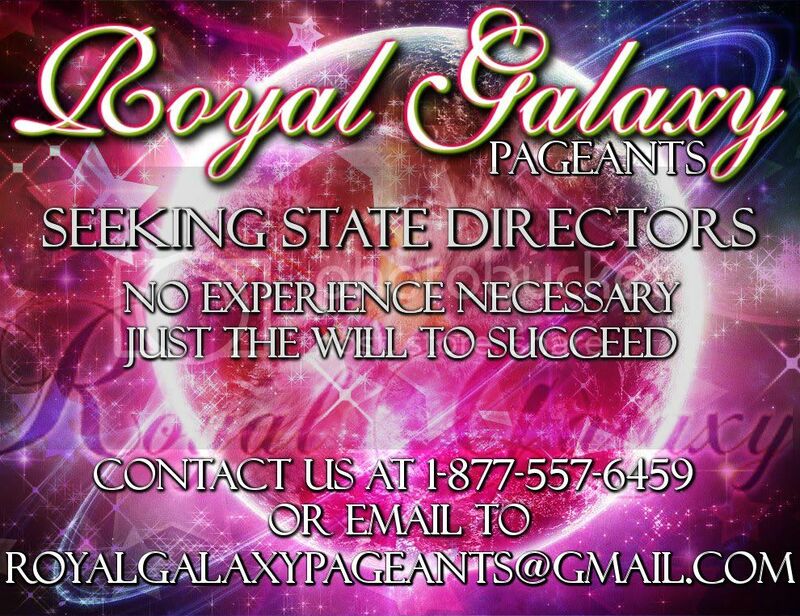 If a State Pageant is not being held in your state you can register now to be a State Appointed Queen! 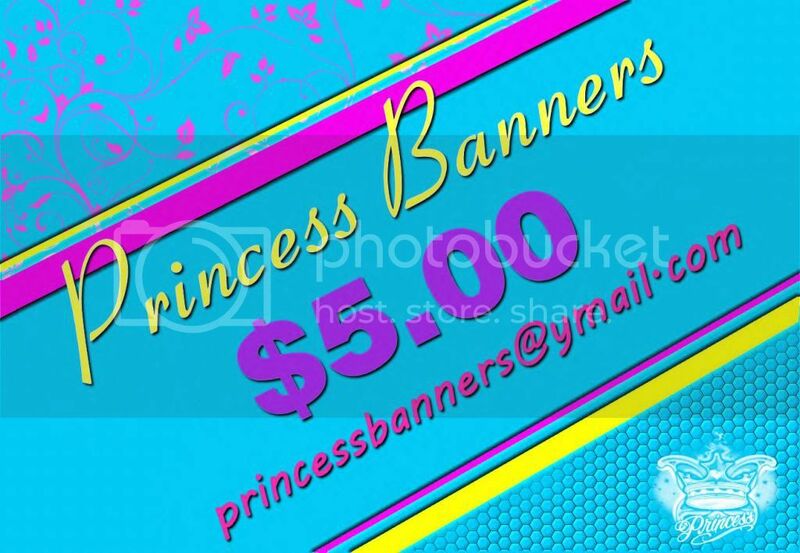 You will receive a rhinestone crown, monogrammed state sash, rhinestone sash pin and referral cards! The Miss Heart of America National will be held on November 19th at the International Palms Resort in beautiful Orlando, Florida. Contestants will compete in Self Introduction (except for Baby and Tiny Miss... They will be introduced by the emcee), Formalwear, Photogenic and an optional Heart Themed Casual Wear. 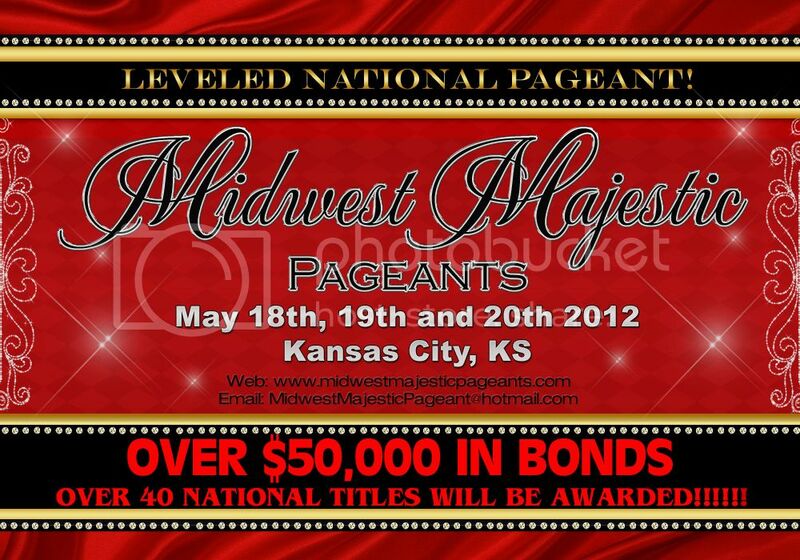 Register today at www.missheartofamerica.com/nationalpageantregistration. You will be competing for $5,000! Register TODAY so you can begin your reign as a STATE QUEEN! There is so much to do as a Miss Heart of America Queen! 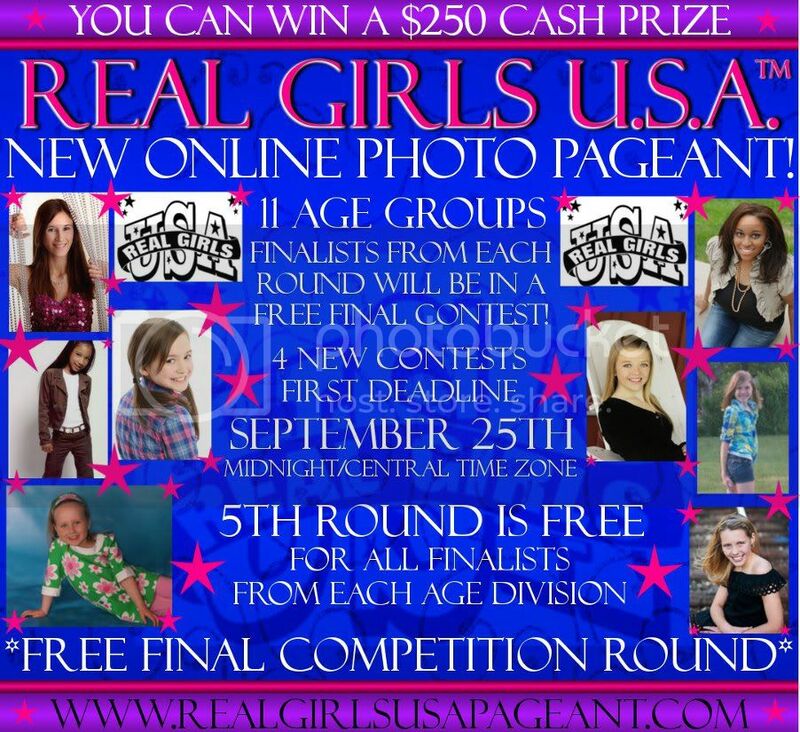 See what our girls have been up to http://missheartofamerica.com/in_the_press & at http://missheartofamerica.com/community_events1. Below you will find a list of our age divisions with the state titles that are currently available. Don't Miss our Next Big Works Special!! or enter the Works by yourself for $495.00!! With this friend discount your friend can be a first time or former contestant. Hurry, this next big special ends on August 17th!! Adelynn is National Royalty from OH, You Could Next! Gracie won from a KY prelim, you can too! My Chance Novice & My 2nd Chance National! Be sure to join us on facebook, for information on upcoming events! 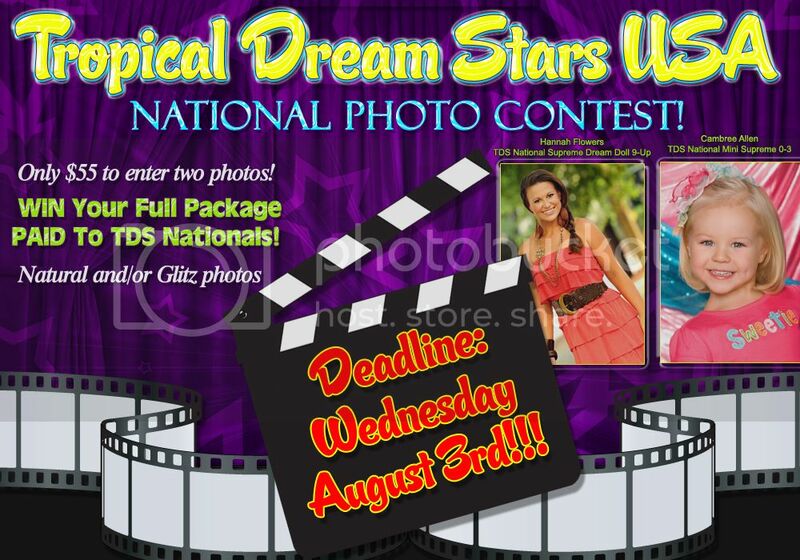 Tropical Dream Stars USA national is awarding BONUS prizes! 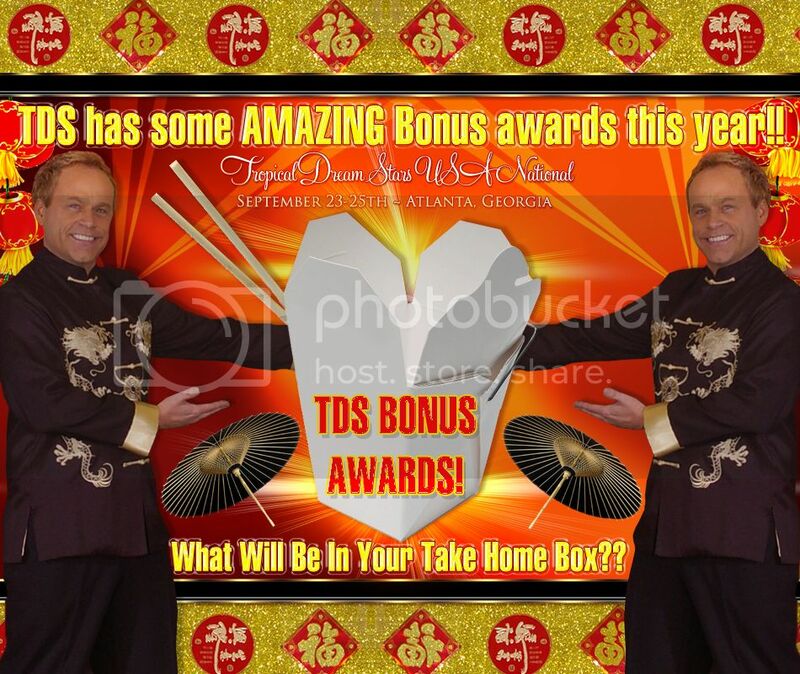 pull a �fortune certificate slip� from our �take home box� and win one of these BONUS prizes! Winners must never have used these vendors before. If you have, simply put that one back and draw another prize! Pageant Modeling Lessons awarded to new students only and 1 hour per winner. 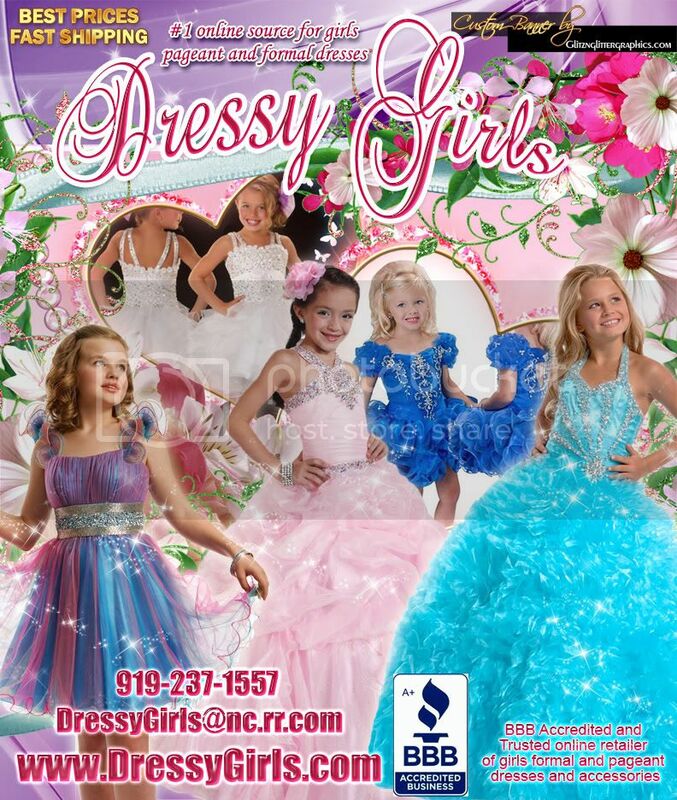 *All coaching will be on location, pageant or in studio of coach�s choice. ALL awards must go to clients who are NEW to these vendors and have not used them before. 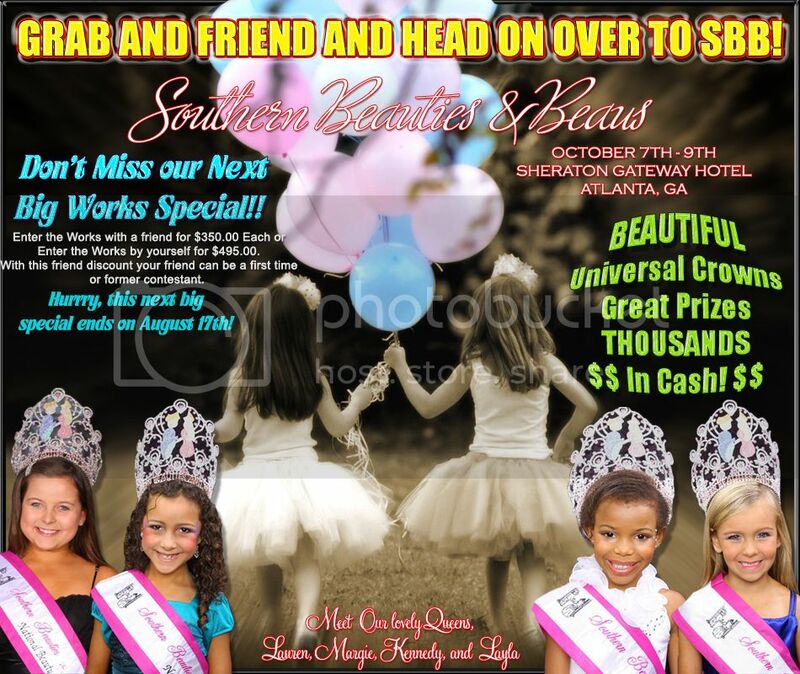 STINA�S ULTIMATE SUPREME TEAM: Cristina McAlister � (5) 1 hour pageant coaching in Georgia, Alabama, North and South Carolina. Pageant photos by Billy - (2) 2 look photo shoots. These can be glitz or natural. H/M is not provided. BIG thank you to all of the generous vendors who have donated thus far! you will be royalty for a lifetime! Sooooo many ways to win! Custom crowns for ALL winners. To enter, contact the director today! 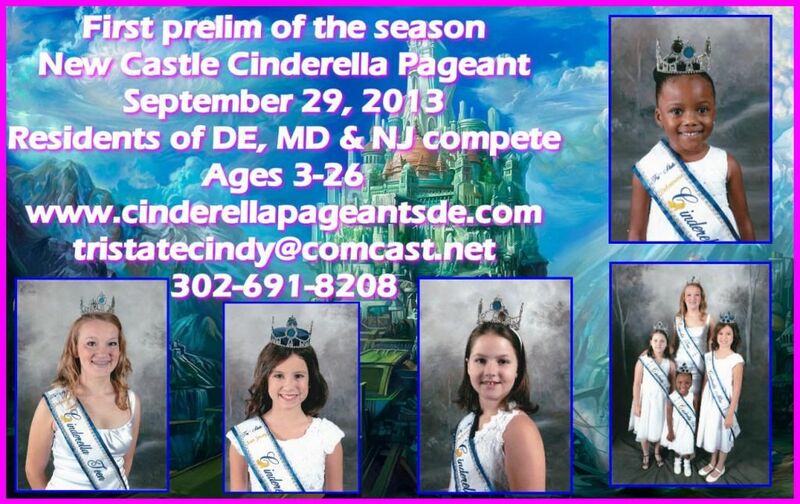 Entry form online, only $225 for BOTH pageants! 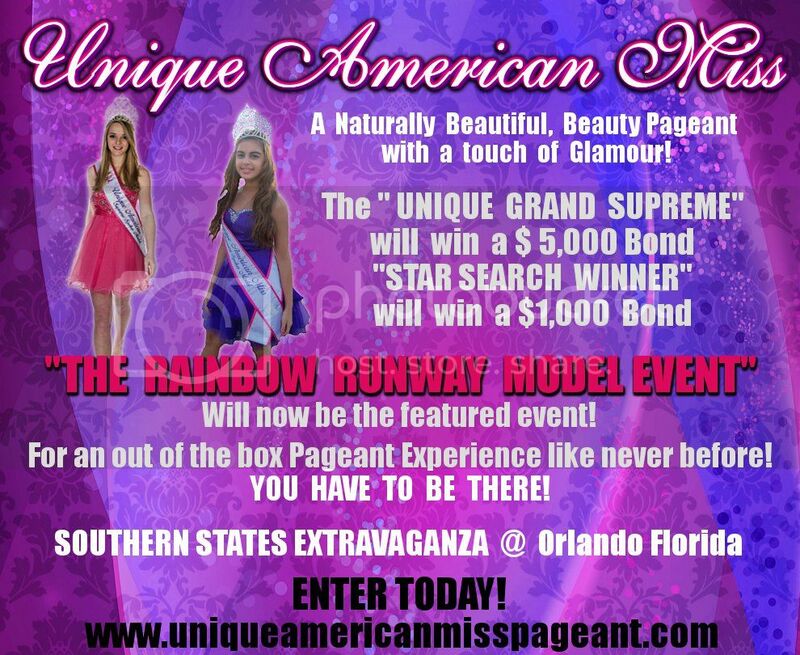 WIN YOUR ENTIRE PACKAGE PAID TO TROPICAL DREAM STARS NATIONAL PAGEANT! 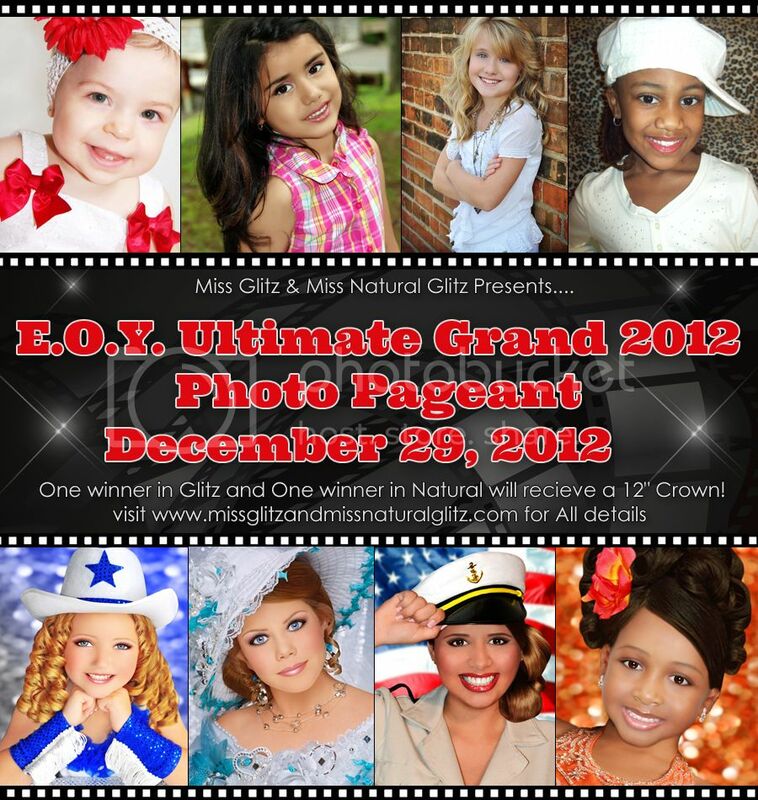 ONLY $55 to enter TWO pictures, glitz and/or natural! Don�t let this deadline date for the photo contest pass you by! 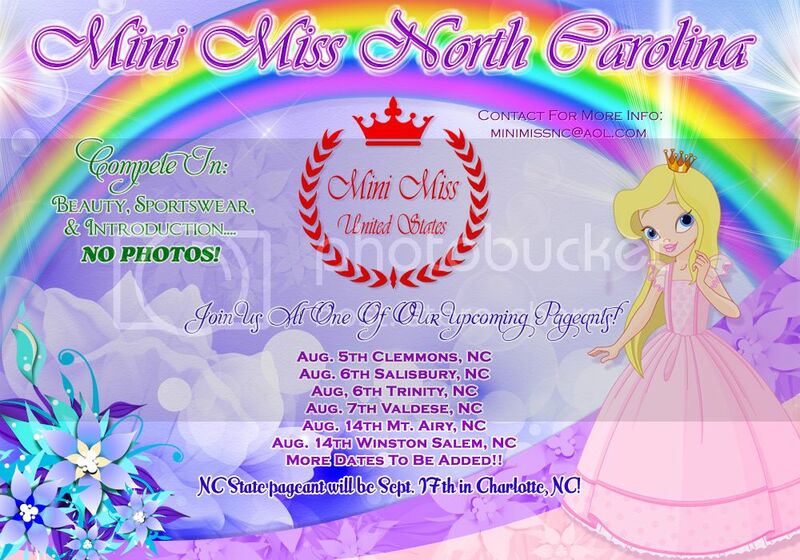 NC State pageant will be Sept. 17th in Charlotte, NC! 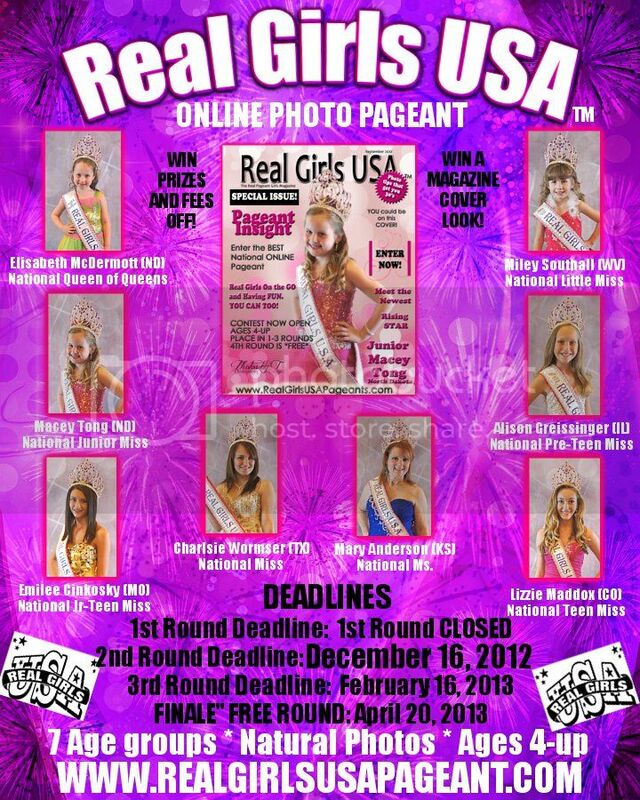 Other pageants to be added! *** It�s Time For a Crown Jewels FREE Photo Contest *** Lexi says, "Get your photos ready and win!!!" a discount, now is the time to enter! (age group)" in the title of the email. Age groups are the same as for Crown Jewels. Photo contest ends September 1, 2011. 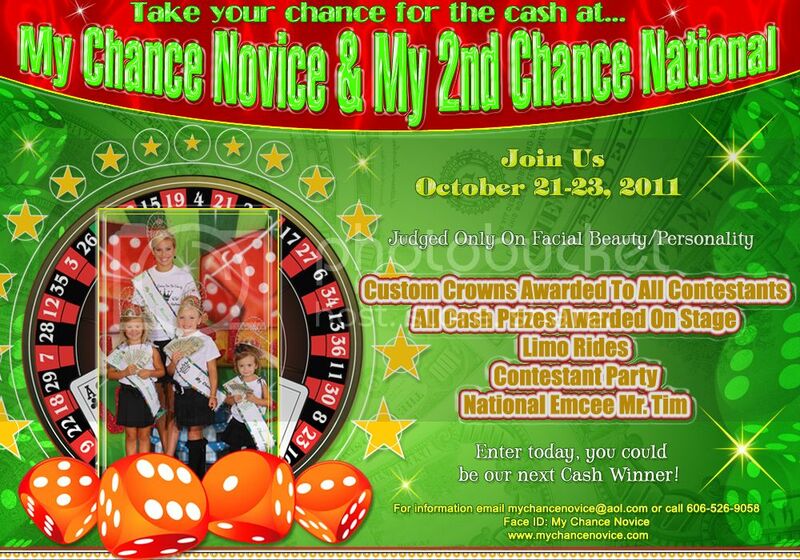 All prizes must be claimed with a $150 deposit by September 30, 2012. If not claimed by this date, they will expire and will no longer be valid. All prizes are + registration fee and any optionals. No prizes are transferrable but must be used by the immediate family who won them. *** �No Experience Needed at Crown Jewels ***We have SIXTEEN Novice titles, just for beginners!!! We also have STAR SUPREME "Crown Insurance"We have a special package just for the absolute beginner at a greatly reduced price. Just $250 + registration fee. With this package, the highest title you can win is Ultimate Novice Supreme. You would also be eligible for Divisional Supreme, Divisional Beauty, and the side awards in your age group. 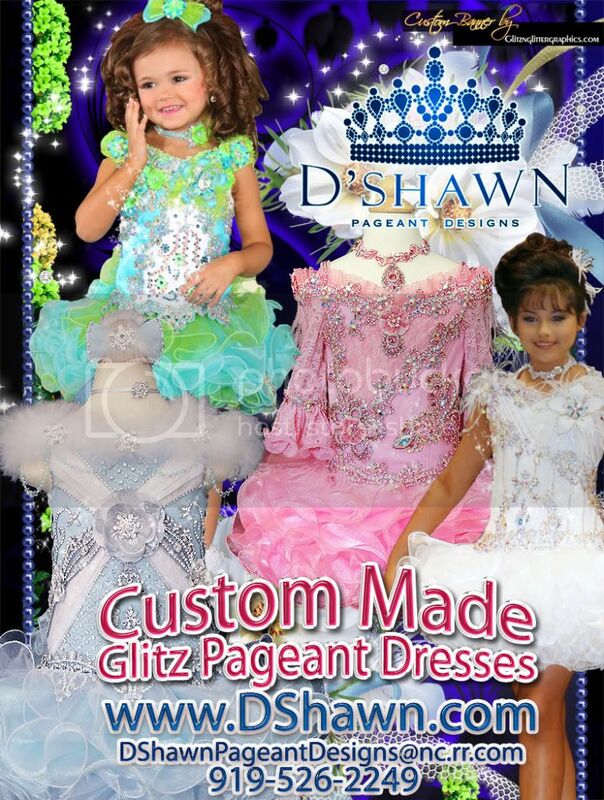 For this low price you can have the experience of an exciting national pageant without breaking the bank...but give your child the opportunity to perform on a big national stage and participate in all of the fun pageant activities, and with Star Supreme "Crown Insurance" you can guarantee it will be a great outcome for her, regardless! *** Crown Jewels Judges ***Average Everyday People.... NO Circuit Judges!! We do NOT use circuit judges. We use everday average people who don�t know your kids as judges. 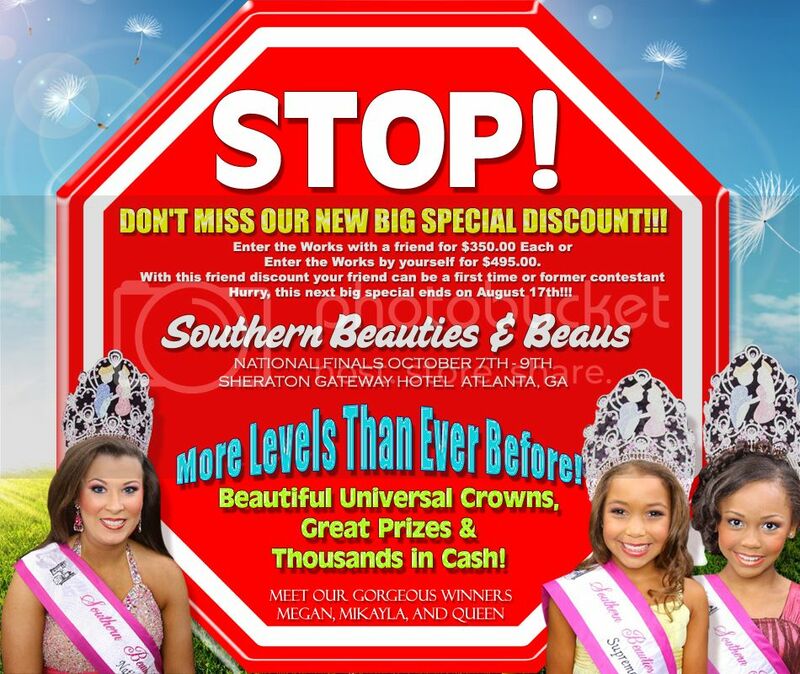 We gave our pageant moms who entered in 2010 the option to vote on this after the pageant and OVERWHELMINGLY they voted to keep everyday average people judging. We thoroughly train our judges on what we are looking for � and, we have added a lot to our Judging Instructions (you can view these on our website!) to clarify exactly what we want. They don�t know the kids. They don�t know who anyone coaches with. They don�t know who did their hair and makeup or who made their dress. They don�t know who took the photos. They don�t know who is friends with whom, who might have won before, if someone is a �big winner� or if this is your first pageant. We feel this is the best way for someone to fairly judge a contestant on their merits on THAT DAY. ALL judges, including photo judges! *** FACIAL BEAUTY COUNTS AT CROWN JEWELS ***Where your child�s facial beauty matters!! Where Facial Beauty Means Something! outfit of choice and Crown Jewels wear. You Asked For It ..... You Got It!!! You Asked For It ~ You Got It !!!! Don't Miss Out On All The AUE Fun & Excitement!! AUE/America's Best is Fast Approaching!!! 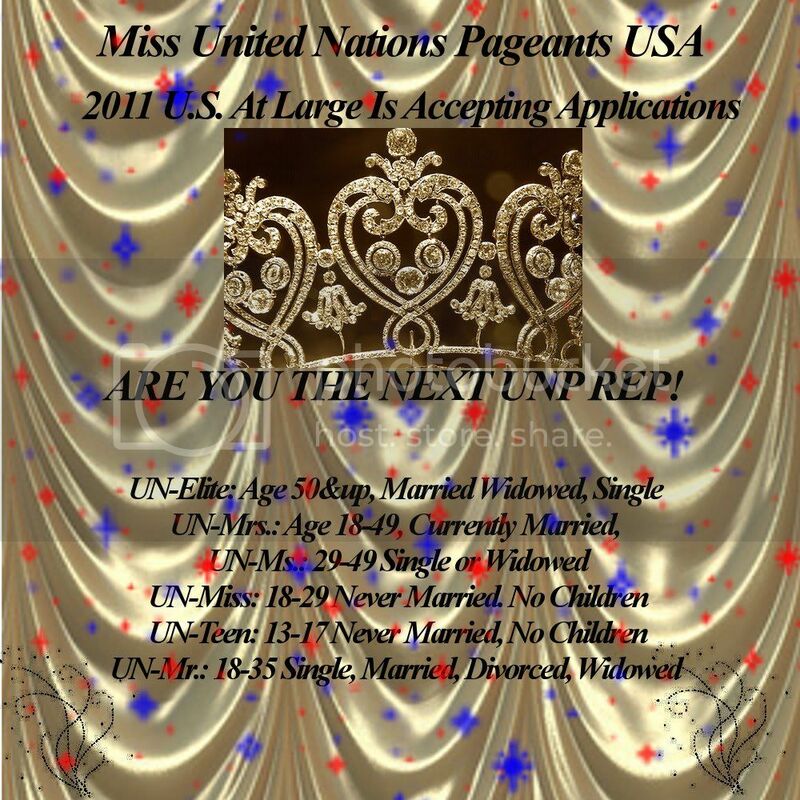 If you�re looking for a great Pageant that won�t break the bank & you actually have a chance to hit it big, then AUE is the one for you! SGG is back to the basics, NO EXPERIENCE REQUIRED! AGG is glitz! Compete in one or both!! My name is Adelynn & I am the AUE Level 1 Mini Supreme. It does not matter if you compete every weekend, or if you are like me & compete occasionally. EVERYONE HAS AN EQUAL CHANCE TO HIT IT BIG AT AUE!!! Call 502-457-3405 to get yours!!! 1. AUE is a total blast from competition to the fun dance party. I hear there is a costume contest, dance off and lots more!! 7. AUE is so much fun. You will meet new friends and get to see all your great pageant buddies because no one wants to miss it. 8. Mom likes that you can sell good luck tickets and enter for free!! 10. I think the best thing of all is the free big give drawing. You will have a chance to win prizes like an apple ipad, ipod, $200.00 cash, coach purse and lots more. What so cool is that the draws are free. l Love it!!! It's going to be one SPECTACULAR weekend! HURRY! IT'S YOUR LAST CHANCE TO ENTER! Based on face only! No photo or OOC needed! 3 Grand Supremes win $2000 Bond! 3 Mini Supremes win a $1000 Bond! 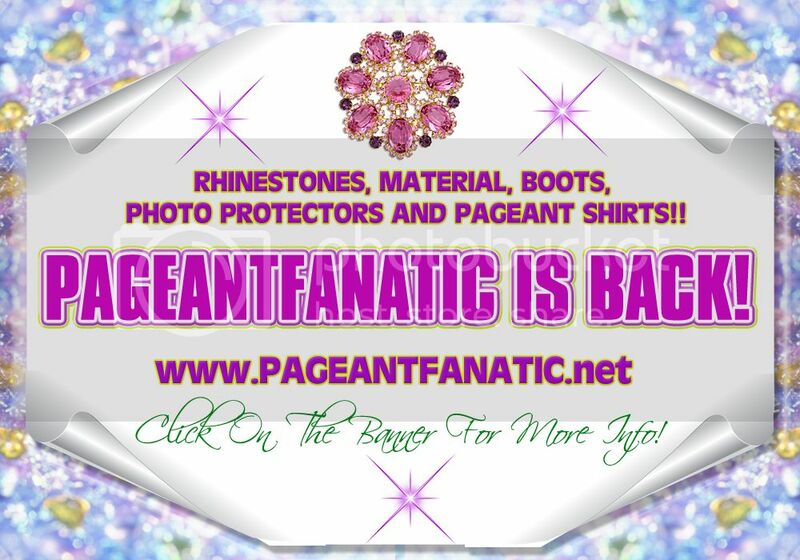 Compete in Natural or Glitz or Both! One Day Event...Save on Hotel Fee!! Mr Tim ...is our emcee for the day!!!!!! 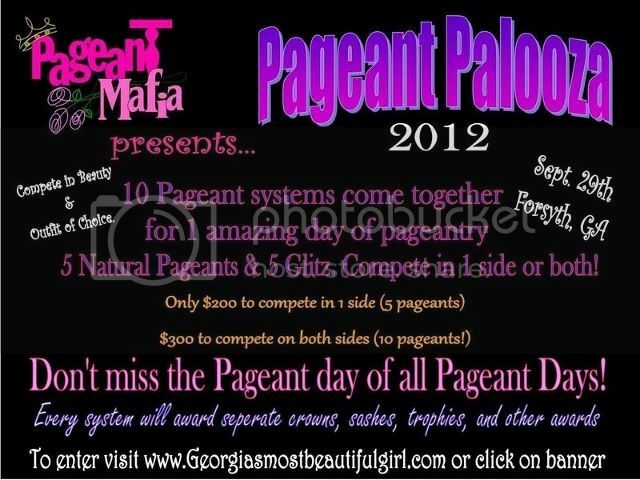 What More can you ask for in a pageant!!! Click On The JUST BEAUTIFUL For Full Guidelines!!! 3 Winners in every division! New custom crowns! Huge Christmas Stockings! PAY ONLY YOUR REGISTRATION FEE! If you would like to win the cover contest for the program book, enter now! It is 25.00 for 2 pics! They may be glitz b/w, color, or print model. It is an additional 5.00 per pic. 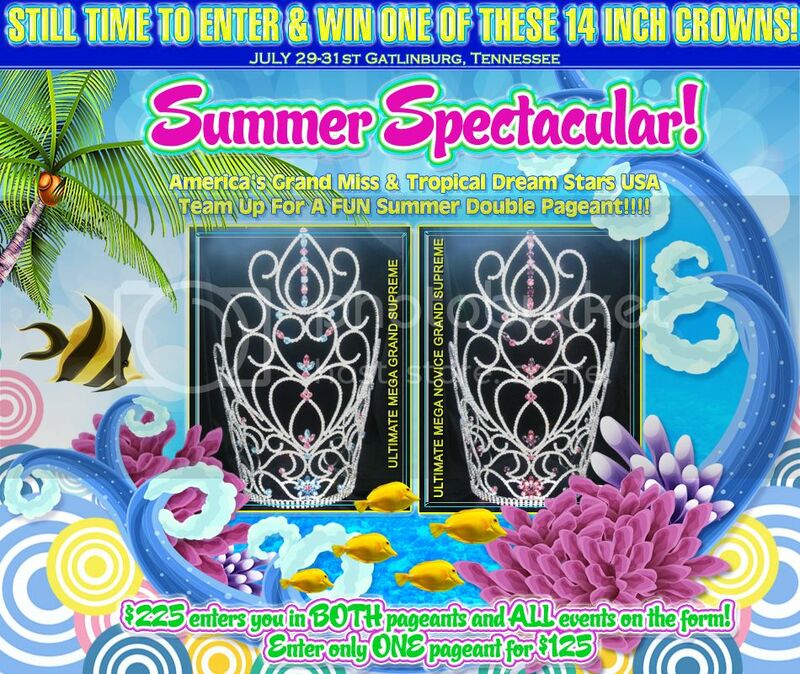 Winner will grace the front page of the program book, win a beautiful crown, (on stage at nationals), and will be on a free congrats banner played all weekend on the La Belle Fille monitors! email pics: to reneehorvath@xipline.com. paypal addy is this same addy. I will need your name, contestant name, age, birthday, phone number and email please. 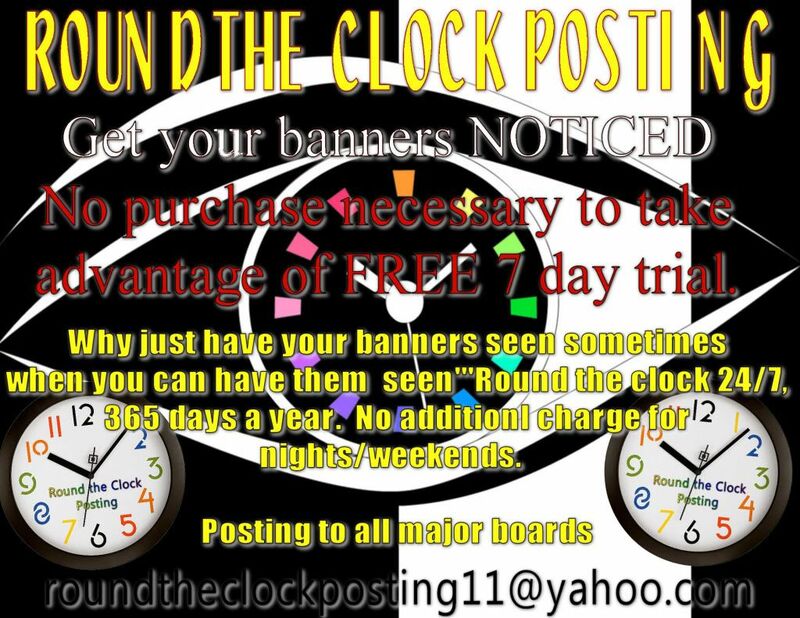 Paperwork is on the website�just click the banner! Let me know if you want to be a vendor. Welcome to the Comeback Pageant! 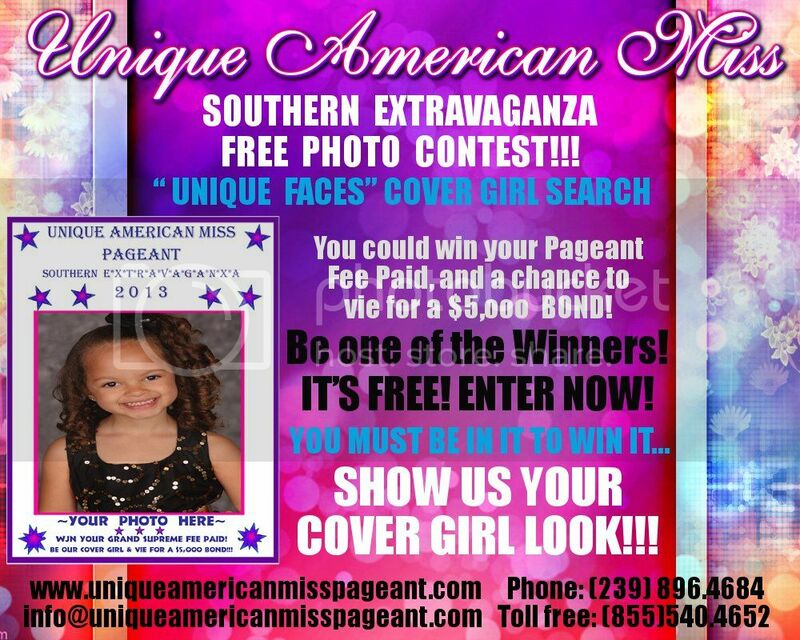 Great Pageant, Great Fun, Great Prizes, Great Time, and Great Place!